When 14-year-old Ryan Levine decided to start a film festival for kids, he chose to partner with the Michael J. Fox Foundation because his grandmother has Parkinson’s disease. In only its second year, the festival has received over 100 submissions from around the country. Children ages 8 to 18 were able to submit. The festival will feature three different age groups and three categories (animation, music and film). 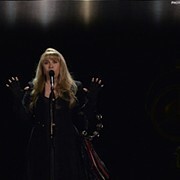 Winners in each category and age group will be announced at the Rock Hall. A DeLorean, reminiscent of Michael J Fox’s ride in Back to the Future, will be on the plaza beforehand. 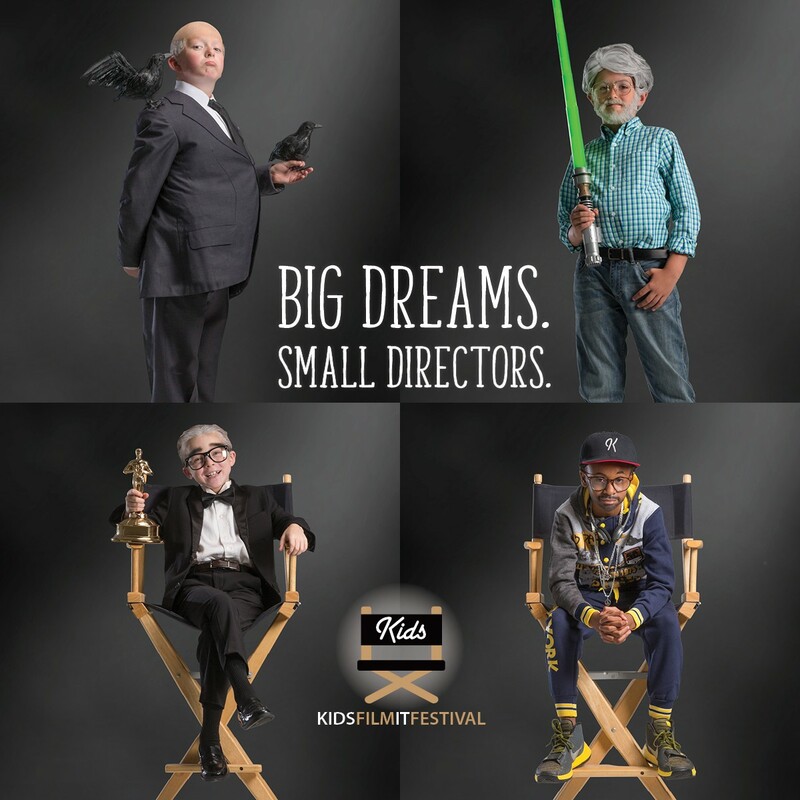 Three Hollywood executives will participate in the Kids Film It Festival. Todd Lieberman, who produced the films Wonder and Stronger, Marc Buckland, an Emmy Award-winning producer and director, and Ivan Schwarz, the President of the Greater Cleveland Film commission, are this year’s judges. 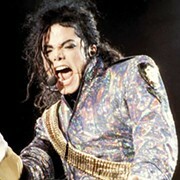 Tickets can be purchased through kidsfilmitfestival.com, and 100 percent of ticket sales will go to the MJFF.